Both the writing and the performance of this book are masterful. When something is this well written it doesn't matter the age of audience. It is simply very fine work and very fine entertainment for all. Thank you so much for this series. 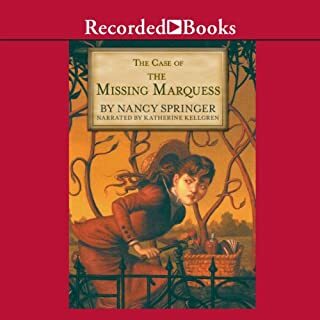 This is my favorite of any audio book series ever. 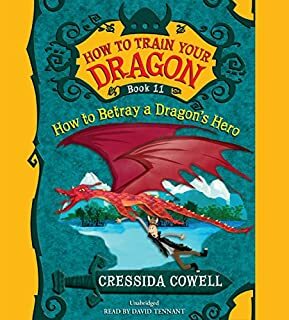 David Tennant and Cressida Cowell make an absolutely magical recipe for storytelling!! I'll never be too old to enjoy this. I'd be hard pressed to pick a favorite in this series, but this one might be it. I've loved this story since I was a child. 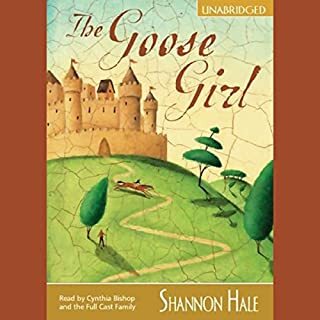 It was delightful to share this Audible version with my daughter. I've always wanted to be Claudia, the heroine, and do what she did. We really enjoyed hearing the forward which was added by the author in 2002. It's at the end of the recording. 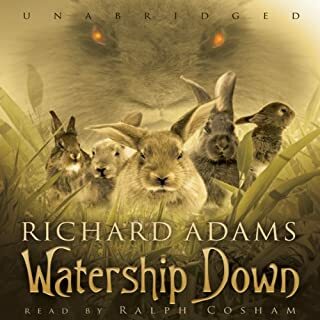 Thanks for a great listen, Audible! This series is a favorite in our family. 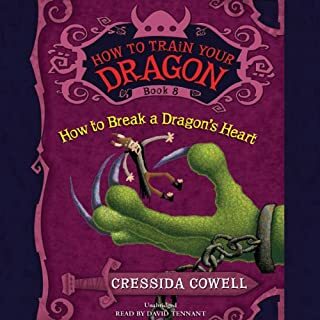 when we discovered this book everyone in the house fell in love with it and fought over who would read it next. we all love Katherine Kelgren's narration. Young Bertie Wooster needed help in life. His affairs were in a complete mess. 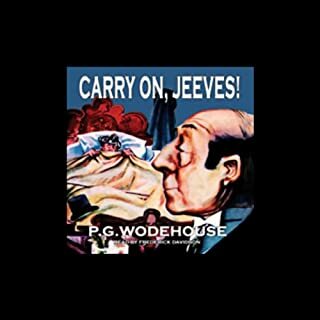 When Jeeves, the incomparable manservant, offers his services as valet, Bertie takes him on. Soon Jeeves has everything running smoothly - even Bertie himself. Both this book and this reader are absolute favorites in our family. 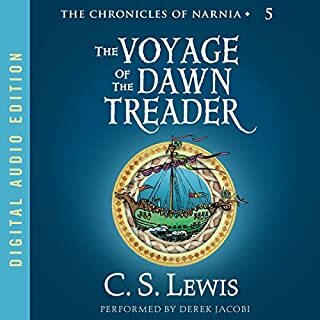 We wore out our public library's copy of this audio book, and we are delighted to have it now in our Audible collection! On doctor's orders, Bertie Wooster retires to sample the bucolic delights of Maiden Eggesford. But his idyll is rudely shattered by Aunt Dahlia who wants him to nobble a racehorse. Similar blots on Bertie's horizon come in the shape of Major Plank, the African explorer, Vanessa Cook, proud beauty and 'moulder of men', and Orlo Porter, who seems to have nothing else to do but to think of sundering Bertie's head from his body. 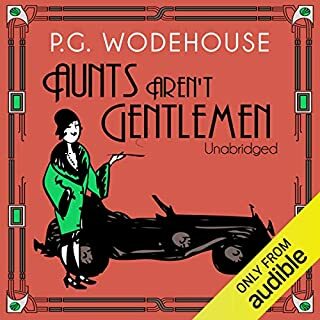 My family thinks this Wodehouse tale is one of his best. J Cecil ' s performance is delightful. 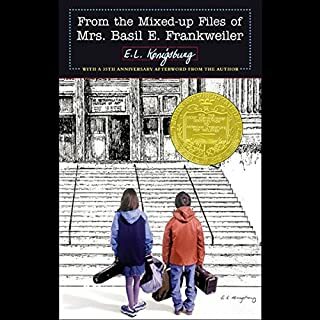 My favorite work of fiction, once again. Rich memorable characters, right from the first chapter. My friend calls it "A riveting socio-political thriller...about rabbits." And he's right. Brilliant!